How to Make SEO Friendly URL Structure in WordPress? I regularly visit hundreds of websites per day. Some of them are for entertainment and some are for information. While visiting them, I see different URL structures and some have similar as well. I wonder why they are not similar and which is perfect for SEO friendly URL structure. Because while talking about important aspects of the SEO of any site, the permalink plays a vital role in overall optimization. So, I did some research and found the perfect ULR structure and that is totally SEO friendly. The research was totally based on WordPress websites and here I am going to talk about SEO friendly URL structure in WordPress. A URL is a permanent link to your page and posts, and it doesn’t change with time. 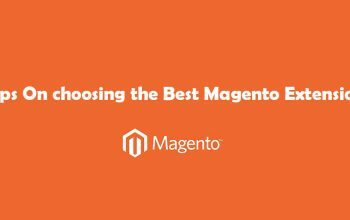 So, choosing the perfect and SEO friendly permalinks is one of the important parts while talking about SEO. The above sample URL is not SEO friendly so we need to change this default URL to recommended SEO friendly URL. Users can change the structure of the permalink from WordPress dashboard setting any time. But this is not the recommended practice. 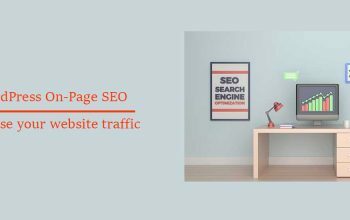 This can cause your search engine traffic and referral traffic to drop considerably as visitors are presented with 404-page errors instead of the page they wanted to view. Changing the permalink will move your website content to the new address and indexed and referral will come on the same link and found nothing. It impacts very bad for SEO and your website visitors thoughts. What is SEO Friendly URL in WordPress? URL is one of the key factors for attracting users to your site. A well-organized and a unique style of permalinks will surely attract your visitors, making it easy for visitors and search engines to navigate and refer to your content. URLs must be in human-readable form. It improves the rank of your website in search engines. Now, you want to make your site permalinks SEO friendly, right? How to make SEO friendly URL in WordPress Website? Making your website URL SEO friendly is easy. 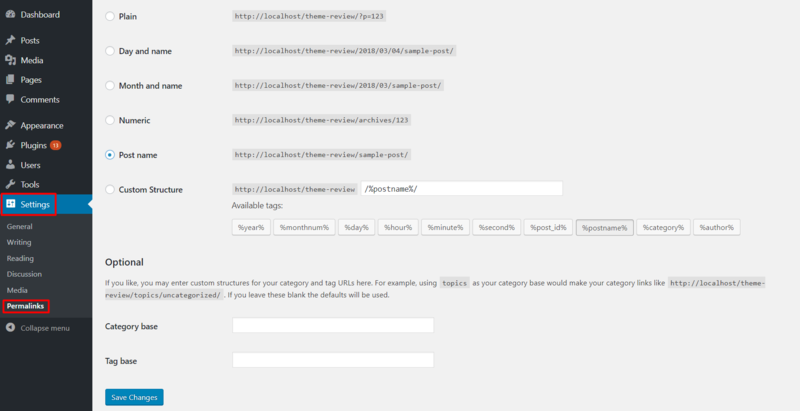 WordPress offers great settings to change your URL structure to SEO friendly. So, we called WordPress is totally dedicated to SEO. Lets, check the below steps to change the URL structure. Click on Save Changes to save this structure. WordPress has 6 different types of permalinks structures and Post Name is best and recommended URL structure for permalinks. Default: Default permalinks look like www.wpentire.com/?p=123, where 123 is the ID of post or page in the database. Post Name: This is one of the popular permalink settings and this is best SEO permalinks on WordPress and this is highly recommended permalink setting. It is very popular because it generates short memorable and human readable links for the post and page. This type of permalink is the based on the slug. Even if you have the same post name, your URL will automatically change to unique. You can further customize the URL from the single post/page settings. The same slug cannot set on two posts. Sample permalink is www.wpentire.com/sample-post you can customize the slug for individual post and page easily with the help of option below the title section of page or post editor. Custom Structure: This type of permalinks helps you to set your own desired permalink. Example is /archives/%year%/%monthnum%/%day%/%postname%/. You can choose the date, post name or any other parameters for this structure. If any of the above permalinks are not suitable for your need, you can use the custom structure for it. We hope this tutorial has helped you to make SEO friendly permalinks in WordPress website. You may also want to check out our guide on How to Change Your Login Password in WordPress and read about Highly Recommended – Best and Free WordPress Social Media Plugins For 2018. How to remove Proudly powered by WordPress from the footer in WordPress Website? Use the coupon code TS30 and get 30% discount on GistPro. 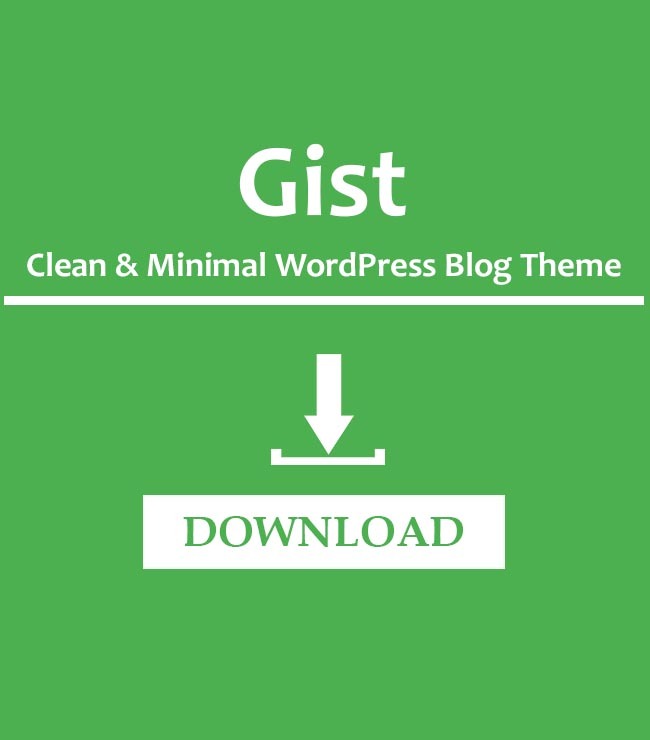 This theme is perfect for blog, news and magazine site. 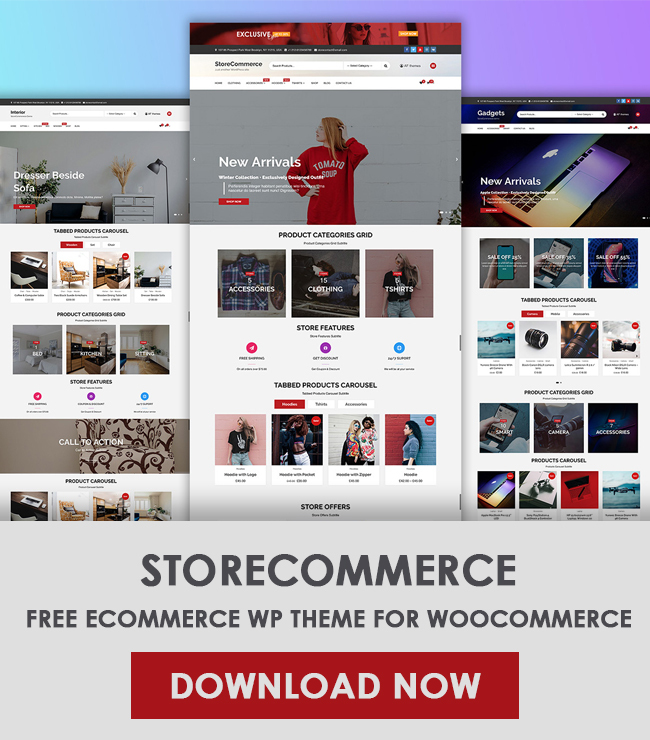 Download Free WordPress Themes Now ! 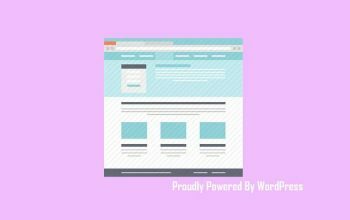 WP Entire on How to remove Proudly powered by WordPress from the footer in WordPress Website? rc on How to remove Proudly powered by WordPress from the footer in WordPress Website? 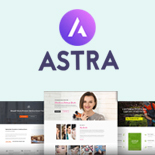 Veysel Kara on Astra Vs OceanWP: Which one is best page builder theme? WPEntire is an online resource for WordPress. You can get WordPress tutorials, theme and plugin reviews and many more.